LAMP extends its range of FIL + models with the new luminaire, FIL + LED TECH. The novelty of FIL + LED TECH is that it allows UGR<19 with LED light source, thanks to its gloss metallic plastic optics which emulate a parabolic reflector. 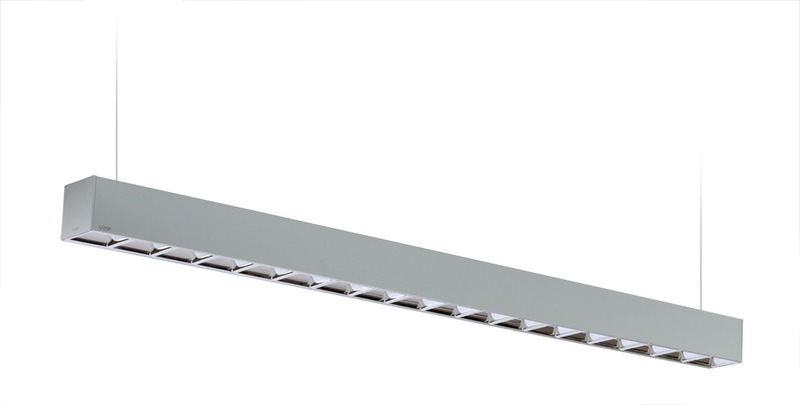 FIL + LED TECH is a modular luminaire made of shinny grey or matt white painted extruded aluminium. It is ideal for creating continuous lines of light with no dark areas because the LED modules go from one end of the luminaire to the other. 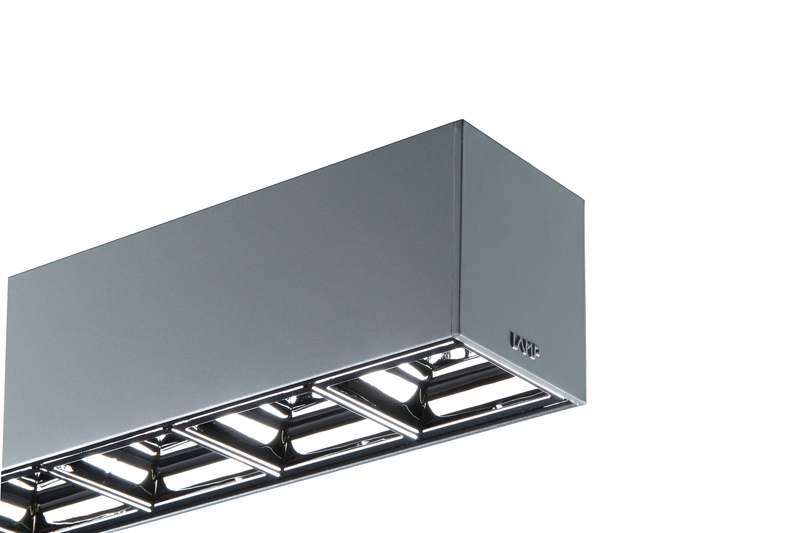 All models are available in surface-mounted or recessed version, in lengths of 1m or 2m, making it possible to install long continuous lines of light. This luminaire has integrated gear, replaceable high-performance LED module, and passive cooling (50,000 hours of life). There are models with luminous flux of 1,600, 3,200 and 6,400 lm with warm white LED. 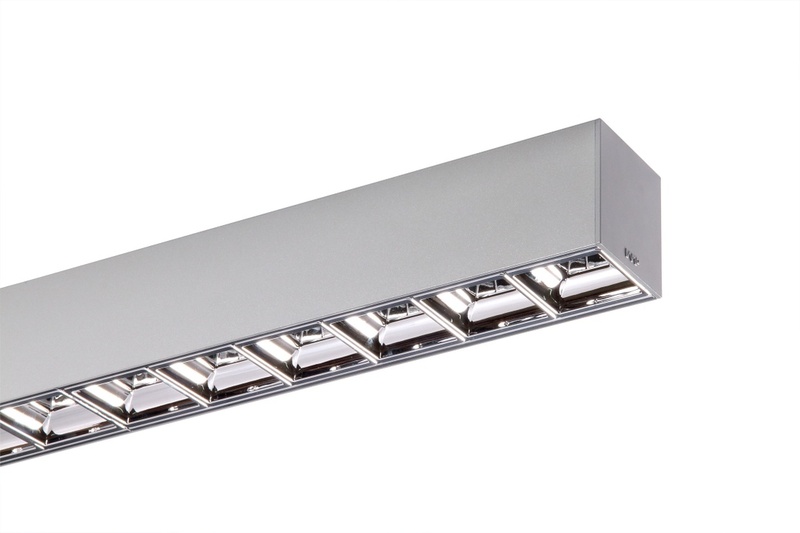 Its neutral, minimalist design, stylized proportions, small size and technical performance give FIL + LED TECH great versatility for installation in offices, hotels, shops, restaurants, walkways, etc., enhancing the space they are installed in. With LAMP, LED quality and high technology (5-year warranty) are available to the most demanding professionals.